Tyre review data from 2 tyre reviews averaging 63% over 38,000 miles driven. Sorry, we don't currently have any questions and answers for the Dunlop Grandtrek AT2. Why not submit a question to our tyre experts using the form below! ive done around 7000 miles with these tires and i have to say im really dissapointed with Dunlop. I ve driven these tires in grass, mud, rain, snow and almost every possible conditions. I was told that they are all season but i will never buy them again. They have a good grip on rocky and dry terrain but have very little grip in the wet and almost no grip in snow and ice. i own a vauxhall frontera 2.8td and have had pirrelli all season tires which were absolutely amazing. I would only recommend them if you want to have the legal limit of mm of tread in the country you are because after 7000 miles they are like brand new.if you want tires for snow and ice i would suggest buying winter tires. Have you driven on the Dunlop Grandtrek AT2 tyre? 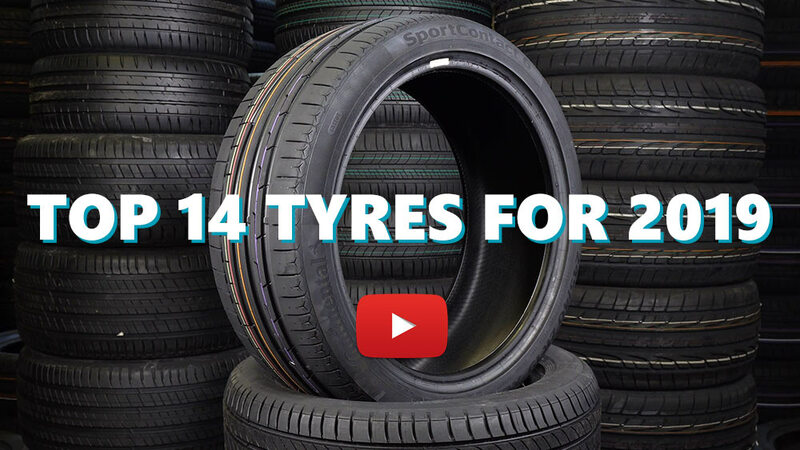 Please help millions of other drivers make an informed tyre choice and pick the correct tyres for their car by submitting your review of the Grandtrek AT2.